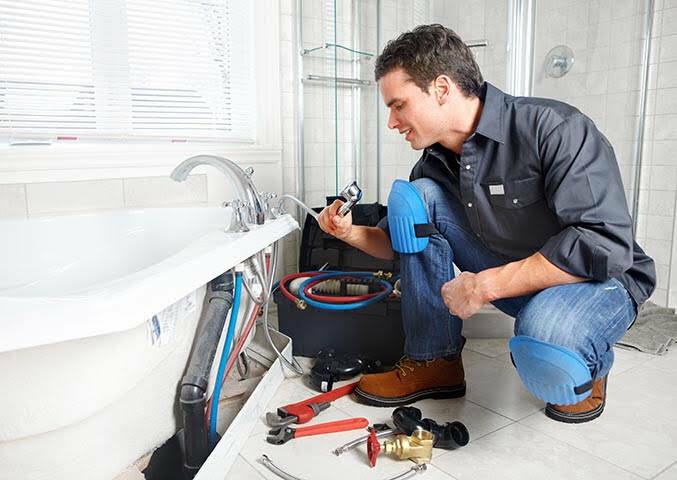 Sewer Diagnostics provides high quality sewer services for owners of residential properties in Denver, CO and the surrounding areas. 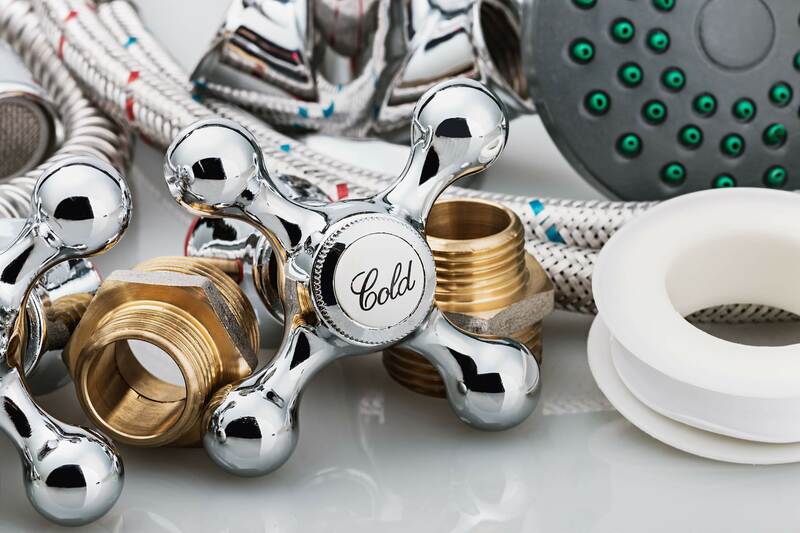 Our experience gives us the ability to properly identify sewer lines that need attention and ones that don't. All of our inspectors are uniformed and clean cut. We use top of the line equipment with high definition screens, self-leveling cameras and Bluetooth monitors with live streaming to any mobile device that will allow you watch the sewer scope from any room in the house. We are licensed and insured for your protection. 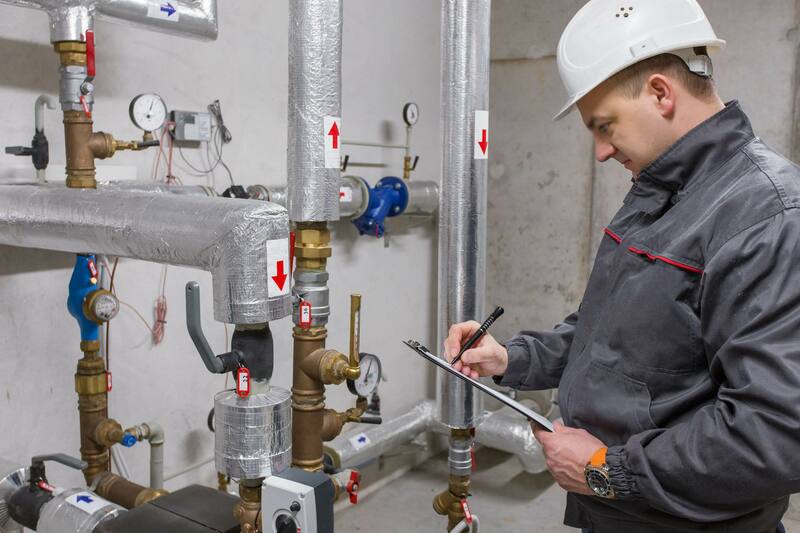 Our services include sewer camera inspection, sewer inspection, sewer repair, sewer line inspection, and sewer pipe inspection. We will not flag any issues that don't need repair potentially saving customers thousands. We do complete and thorough inspection of the customer's sewer line inside and outside their home. We provide the best detailed reporting in the business. 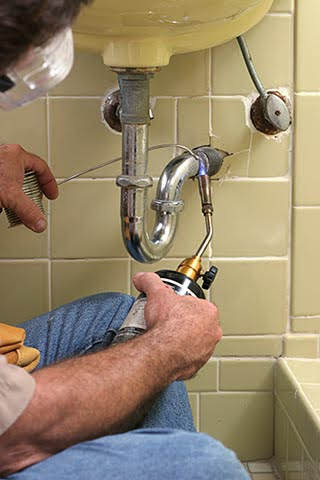 We also provide strategies to repair or maintain the sewer line to keep it running properly. We have a customer friendly pricing model. 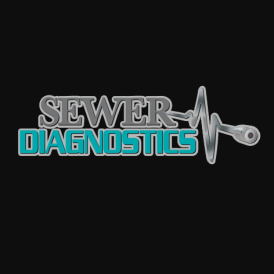 Call Sewer Diagnostics in Denver, CO today to discuss your sewer services needs with our experts, to schedule an appointment with us as well as to find out more about all of our available services.